Butterflight is a fork of the very popular Betaflight firmware. 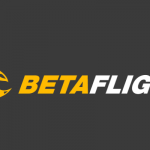 I believe the main reason that Butterflight forked from Betaflight to start with was that the Betaflight devs decided to remove the Kalman filters from the latest release of Betaflight. Some pilots/coders got together and created a new fork of Betaflight called Butterflight, which has (so far) slight differences from Betaflight which are optimized around miniquads. According to the Github repo, Butterflight is meant for both racing and freestyling. 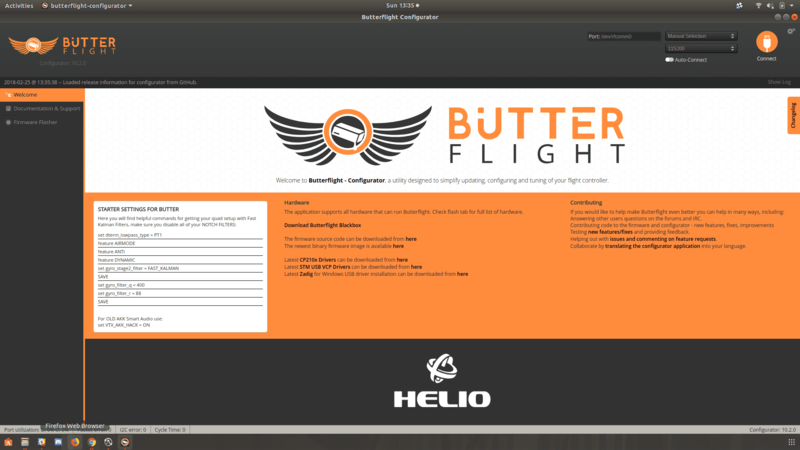 Step 1: Download the Butterflight configurator. You can find the proper configurator for your OS from here. 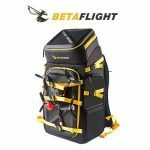 As of now, the Butterflight Configurator is basically exactly the same as the Betaflight configurator. 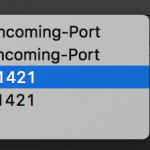 DISCLAIMER: To enable the Kalman filters, you’ll have to enable the Dynamic filter and turn off all notch filters. This can cause your motors to get REALLY hot if you have a noisy setup, and this CAN smoke your motors. 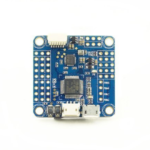 Make sure that your flight controller is mounted with vibration dampening, and turn off your notch filters one by one to make sure your motors can handle it! On the configuration screen, enable Anti Gravity, Airmode, and Dynamic Filter. Next, from the PID tuning screen, go to “Filtering”, and set the Dterm Lowpass Filter type to PT1. 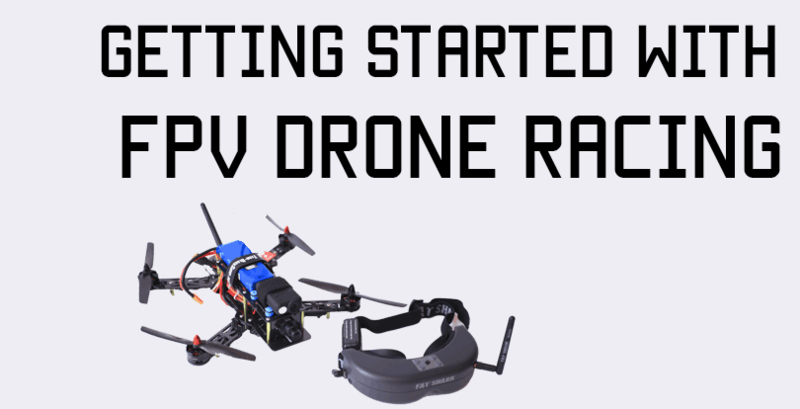 Now you can do a quick flight(take it easy), land, and check your motors to see if they’re hot. If they’re not, disable the first notch filter by unchecking the toggle. 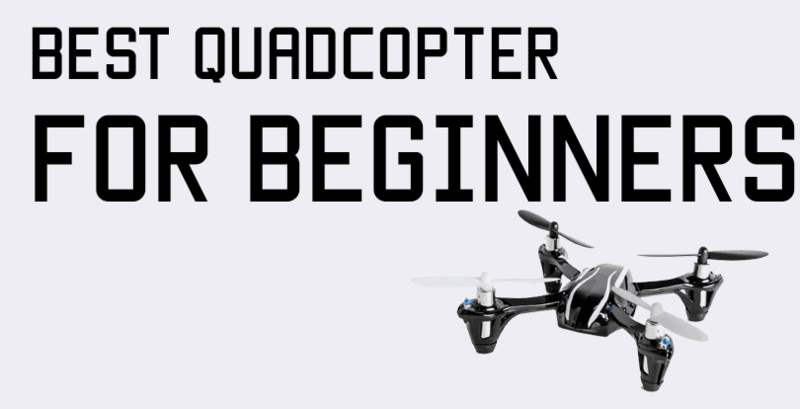 Save, take off again, quick flight, land, and check if motors are fine. Then disable the second notch filter. Finally, disable the Dterm notch filter. Finally, you can head over to the CLI tab and enable the fast Kalman filters. 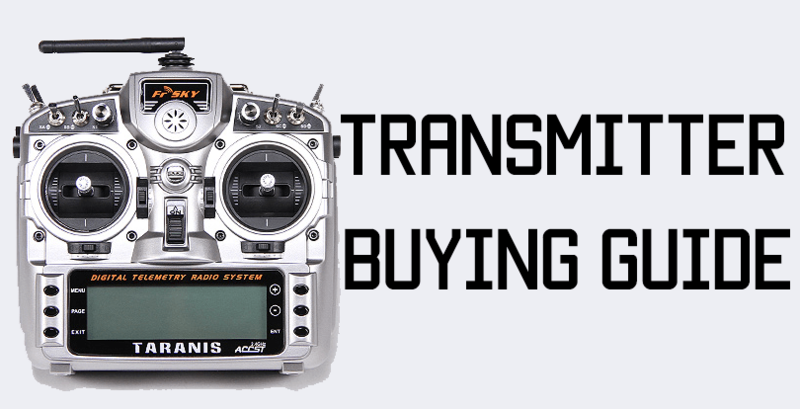 If you’re using older AKK video transmitters, the latest version of Betaflight does not support SmartAudio on it anymore. Butterflight has added a small workaround to get the AKK transmitters working with SmartAudio again. type save, hit enter, and you’re good to go. So far, Butterflight looks promising. Does this mean that you can forgo tuning altogether if you’re using Butterflight? No. But will the need to tune get less and less? Maybe. I think the days of spending days and days trying to get a good tune are gone, and with these better filters – and more powerful hardware altogether, just minor tuning adjustments should be able to get you a locked in quad very quickly.